Congratulations to this year's Top Dental recipients! We are thankful to have spent the evening with such a wonderful group of hard working individuals at the Manchester Country Club! 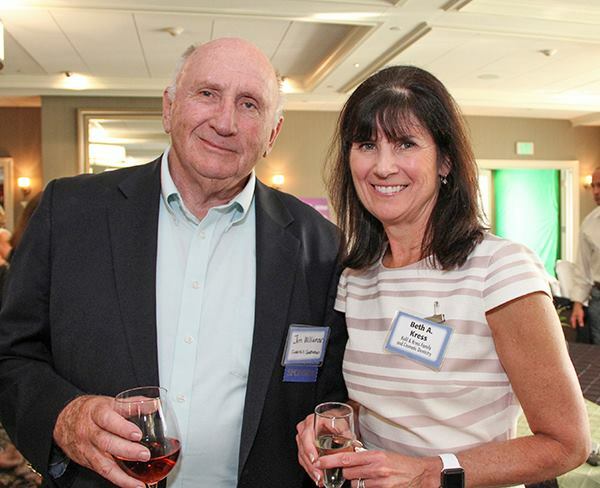 Check out New Hampshire Magazine's Facebook page for more information and pictures from the event. 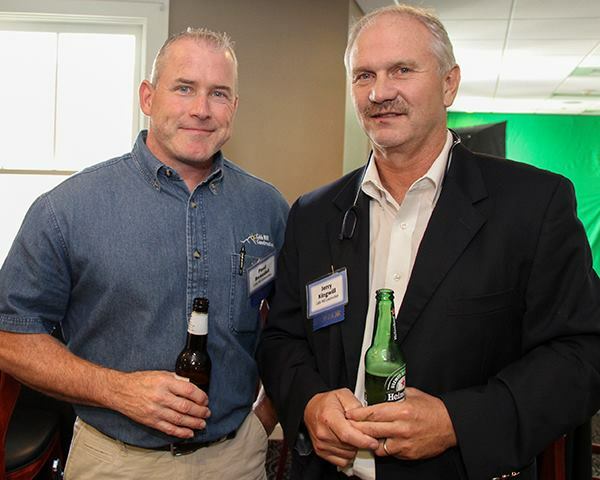 Featured in the photos below is one of our Project Managers, Paul Beaudet; our President, Jerry Kingwill; and Former Head of the New Hampshire Dental Association and our Dental Representative, Jim Williamson. We look forward to our continued work with New Hampshire Magazine and the great Dental groups around New Hampshire!